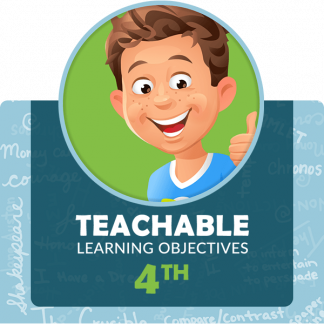 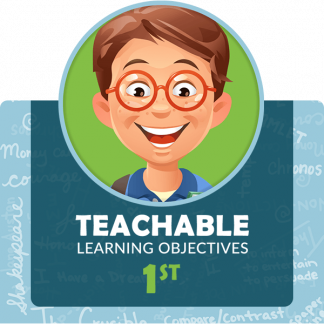 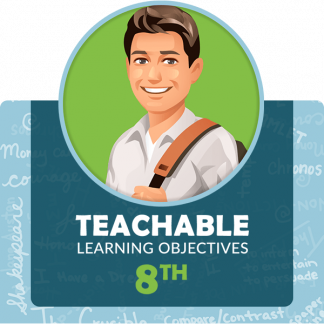 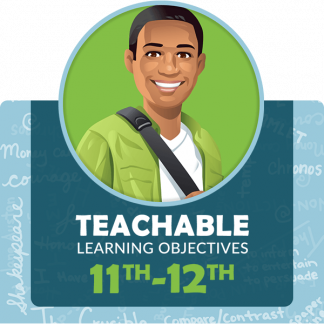 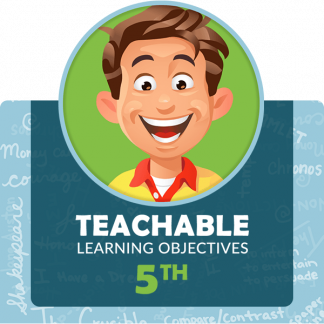 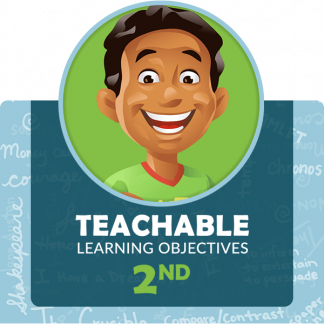 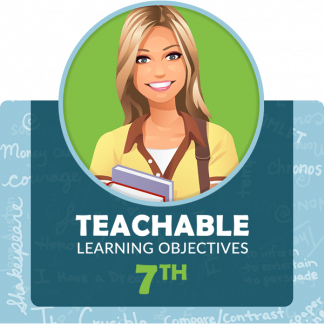 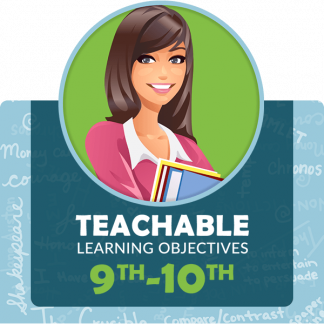 Learning Objectives Guides break down the Standards into teachable Learning Objectives, providing a clear focus for each lesson. 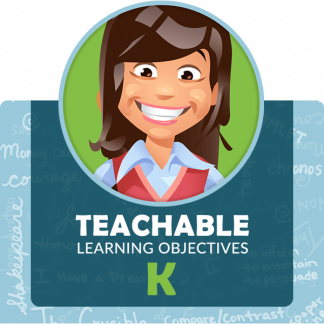 Guides are available for Kindergarten, Middle School, and High School. 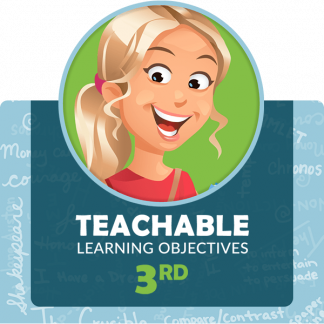 Also included in each Guide are Essential Tools to help teachers, such as academic and content vocabulary lists, posters, rubrics, and writing checklists. 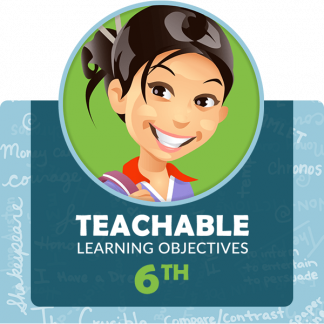 Using these Guides helps schools adopt a school-wide focus on standards-based lessons.